Counter Freezers at Adexa Direct - a leading supplier of catering & kitchen equipment in the UK offering the largets range, free shipping and unbeatable prices. 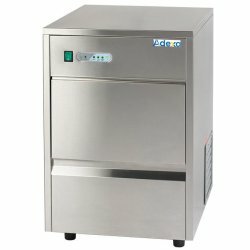 Freezer counter in stainless steel with 2 self closing doors. It comes with internal lighting and ad..
Commercial freezer counter in stainless steel with 2 self closing doors. 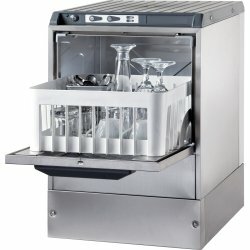 It comes with internal ligh..
Freezer counter in stainless steel with 3 self closing doors. It comes with internal lighting and ad..
Professional freezer counter in stainless steel with 3 self closing doors. 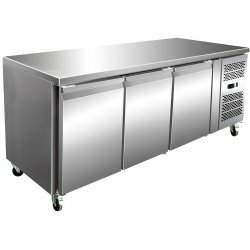 It comes with internal li..
Space saving 600mm deep professional freezer counter/table with four stainless steel solid door..
Professional freezer counter/table with four stainless steel solid doors and 4 castors included.. 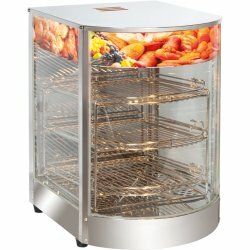 This commercial flexdrawer counter gives you flexibility to change the unit from a fridge to a freez..